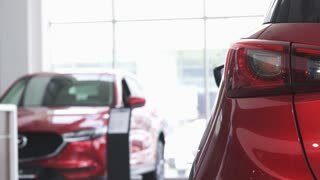 Search Results for "buying car"
Unrecognizable businessman in suit standing near the car in modern dealership. 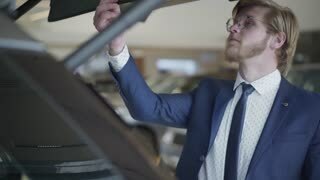 Confident man examining automobile in car showroom. 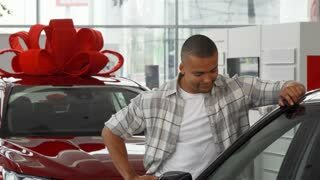 Concept of buying auto. 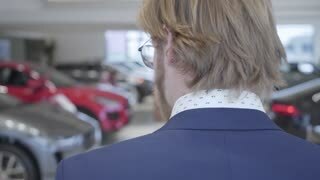 Young successful bearded businessman in glasses with a beautiful wife are choosing a new expensive luxury car. 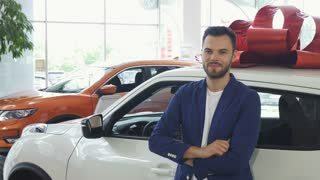 Concept of buying auto. Cropped shot of a young beautiful woman touching her new automobile gently, smiling to the camera over her shoulder, holding car keys. 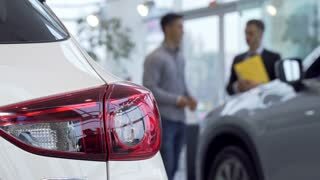 Buying new car. 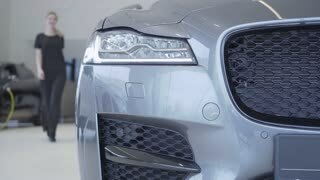 Female driver at the dealership salon.